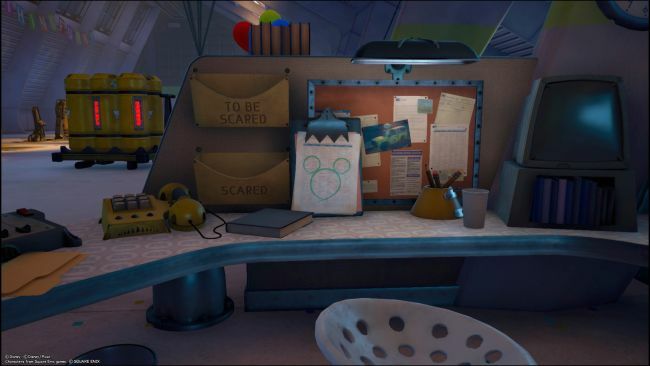 In this Kingdom Hearts III Lucky Emblems guide, we list the locations of all the Lucky Emblems in the Monstropolis. So let's get started without wasting any time. 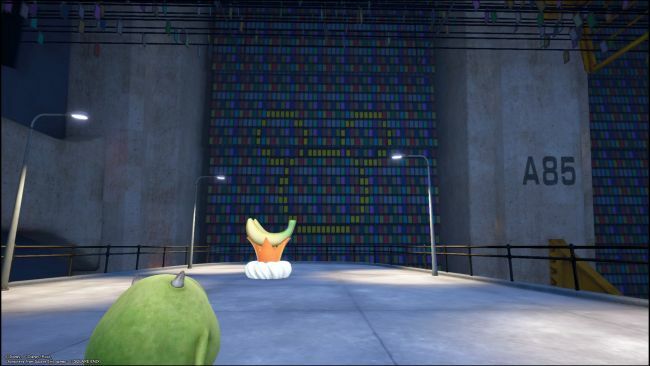 On the ground floor, right at the beginning of Monstropolis, count all the desks on the left until the seventh. Right next to the notes you will find the first lucky green emblem. Turn around and go back to the lobby of the laugh floor. Here you will find a big clown sitting on the threshold of the door. 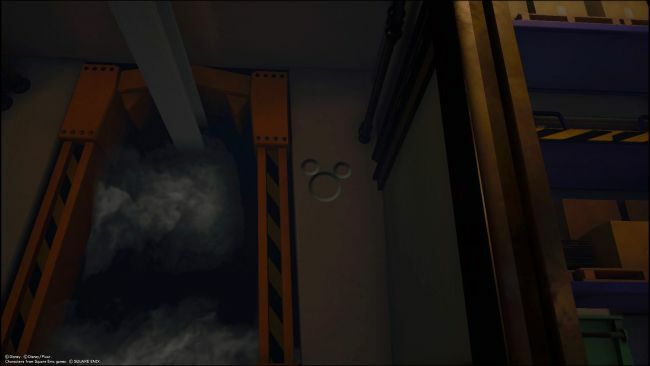 Hit it a few times to move it because under it there is the second lucky emblem. Go to the second save point (the first is in Doors Vaults) and follow the long railing to the landing point. 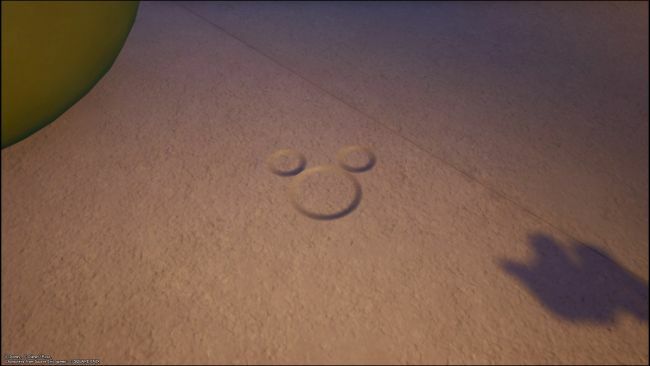 Turn right past the gray elevator and at the end of the path you will find a lucky emblem right on the gray wall in front of you. Go to the save point located at the Basement Factory and cross the white door on your right. Follow the path beyond the Vaulted Door - Lower level to the wall of the gates with the word E7 on the right. Look to the left and take the second brown door counting from the left. Go under the arch and towards the banana flan monster, and you will find a lucky yellow emblem in the doors on the back wall. Go back to the Factory Ground Floor save point near the yellow elevator and go back down the corridor. 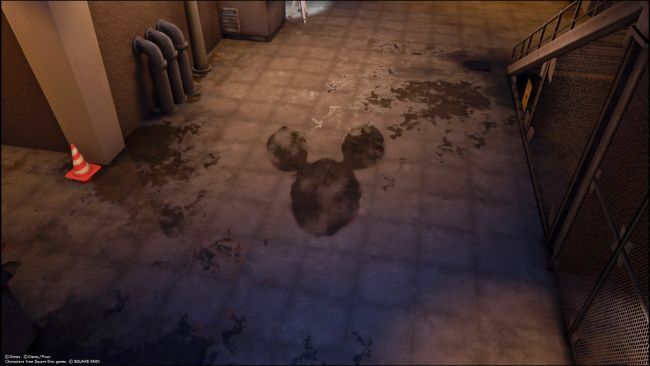 As soon as you have passed the room with the monsters, you will find another lucky emblem under a window on the right before climbing the stairs. Turn around and go back towards the elevator. On the left, just before the Painting Room door, is a lucky emblem made out of pink paint. Now jump into the elevator and go up to the next floor. At your destination, follow the path and pass the orange staircase. 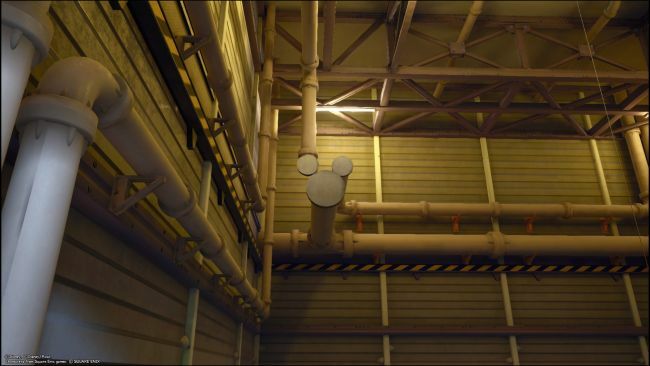 Go through the door on the left to the big, noisy conveyor belt and look to the right where you will find another lucky emblem. 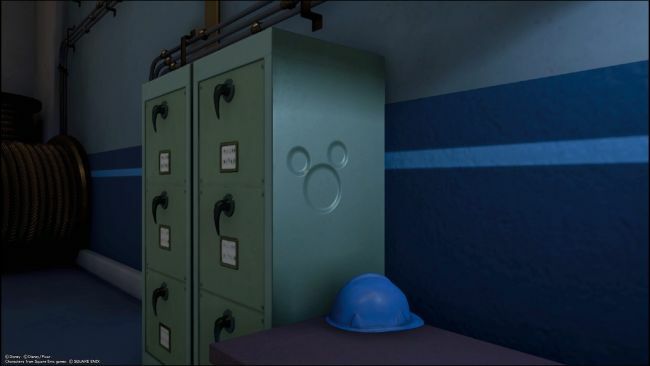 Head to the Power Plant Accessway save point and right in front of you on a desk is a blue helmet, with a lucky emblem on the filing cabinet right next to it. 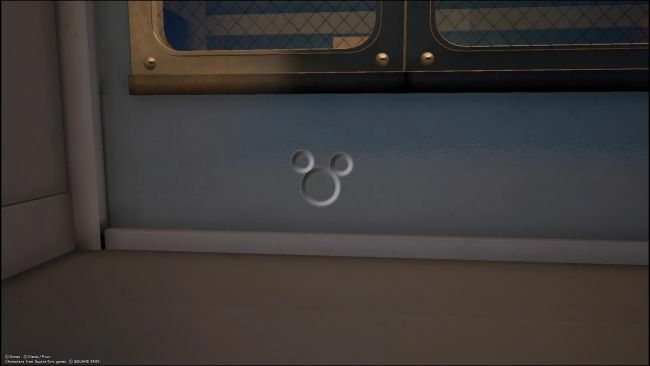 This lucky emblem is a bit tricky to find, and there are a few more steps to go. Spawn at the Tank Yard rescue point located in the power plant and use the hook to get on the roof. Equip your shotlock to go even higher and at your destination follow the path on the left. Continue until you see a grinding rail tube and follow it. Get to a ledge, go down and cross the area with all the pipes. 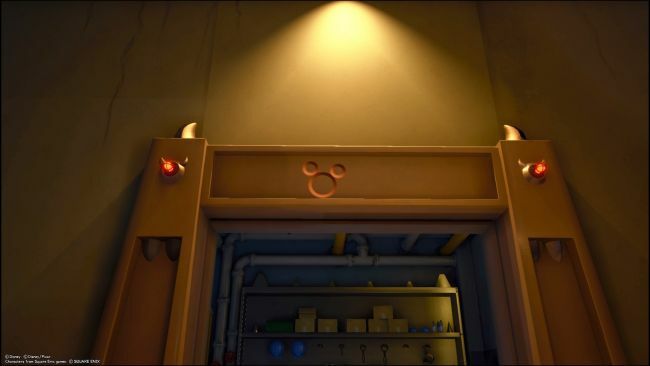 At the end of this path, you will find the lucky emblem above a door. Go back to the Power Plant Tank Yard and climb the blue crates behind the CDA agent. From there, jump onto the orange platform and turn around. 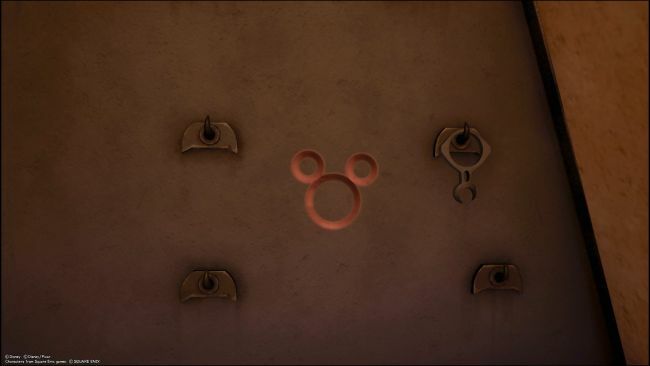 The end of three pipes forms another lucky emblem. Go to the Door Vault Service Area then head down the dark tunnel toward the Power Plant. Head up the first set of stairs in front of you and stand next to the CDA agent. 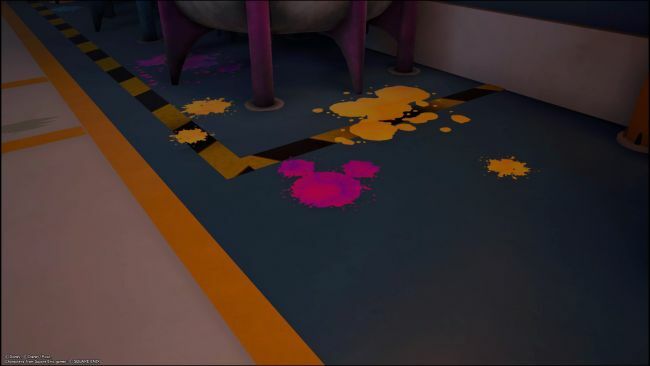 You'll see another lucky emblem made out of an oil spill/puddle. These are all the emblems you can find in the Monstropolis world. Have fun and see you soon with the other emblems present in the other worlds.